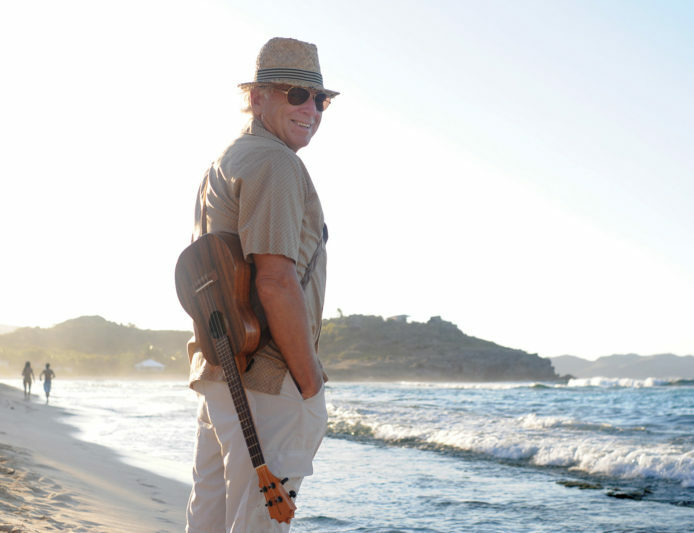 Jimmy Buffett and the Coral Reefer Band celebrate summertime in Chicago on this week’s Jimmy Buffett Concert Replay. The Windy City’s New World Theatre serves as the setting for this Tuesdays, Thursdays, Saturdays performance! Hear the entire concert starting this Tuesday at 8pm EST/5pm PST, exclusively on SiriusXM’s Radio Margaritaville.